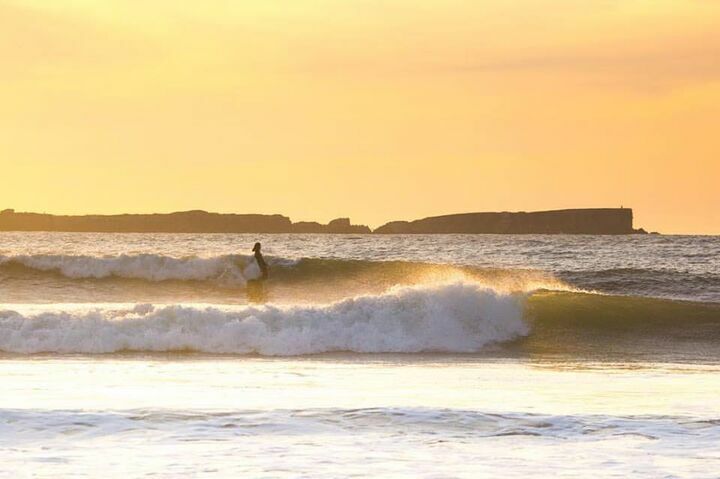 Portugal, Morocco and the Canary Islands are fantastic options for a quick weekend or weeklong springtime surf getaway from the UK and the colder, less wave-rich regions of Europe. The weather is mild, not too hot, nor too cold. There are still plenty of swells from end of season low-pressure systems in the North Atlantic. Also, although the water isn’t bathtub warm like in the Maldives or Sri Lanka you don’t need to weigh down your boardbag with a super thick fullsuit, booties, gloves and a hood either. Last but not least, all three are cheap and easy to get to, and offer great value for money once you’re there, especially when it comes to wining and dining with friends or family after a long day in the surf. 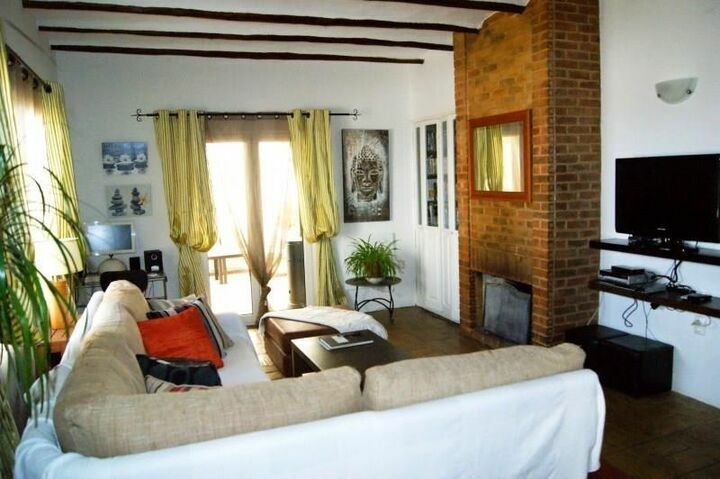 Three surf cities, Peniche, Ericeira and Lagos all offer authentic surf camp experiences for very reasonable prices. 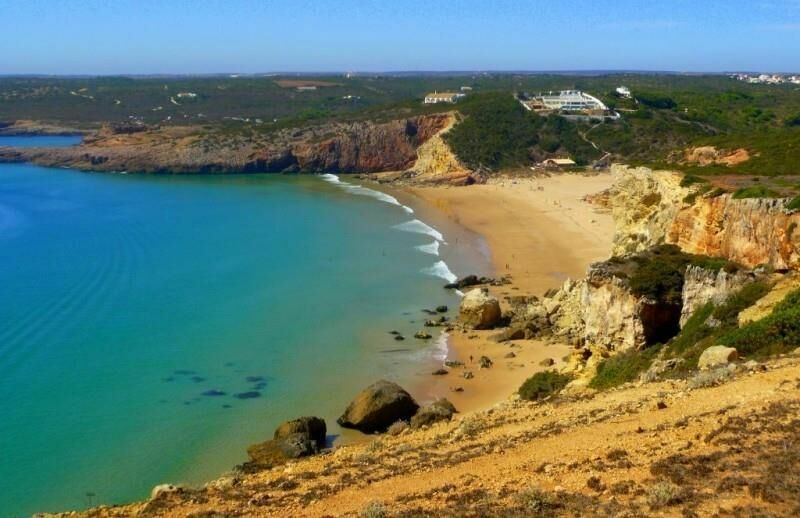 The Extreme Algarve Surf Camp offers a daily shuttle service to the best spots on the coast from Arrifana to Zavial, and is located just minutes on foot from the nearest beaches, shops, and the bustling nightlife of Lagos. 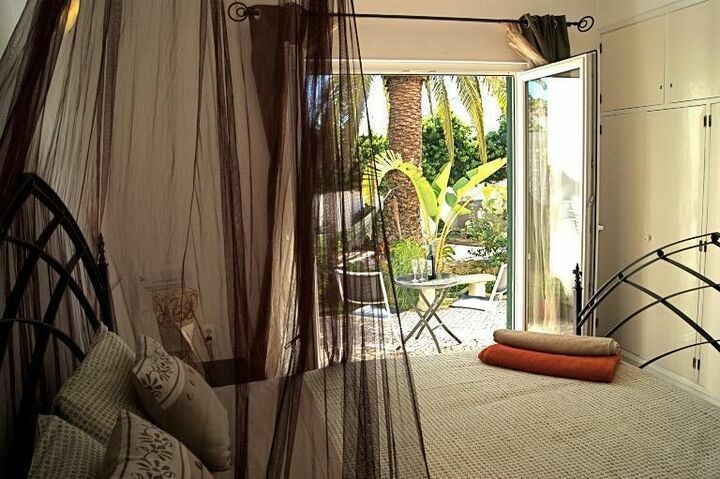 The accommodations are extremely comfortable and the atmosphere totally relaxed. 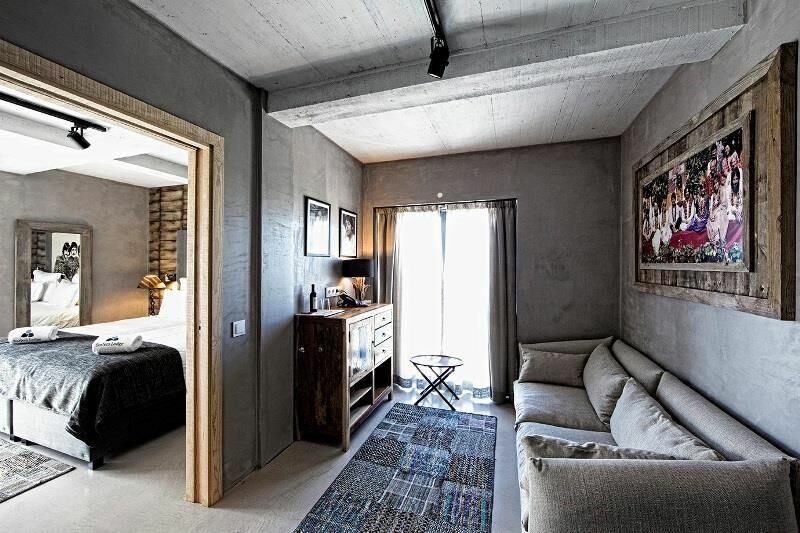 Moving up the coast is a home away from home for travelling surfers. 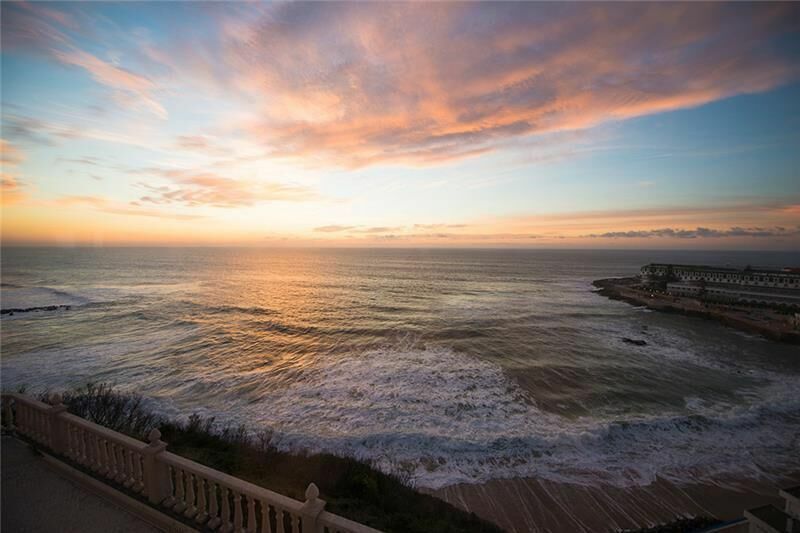 With ocean views, a luxury surf camp feel, and easy access to the bars and restaurants in the town centre, this is the place to be in the quaint fishing village of Ericeira. 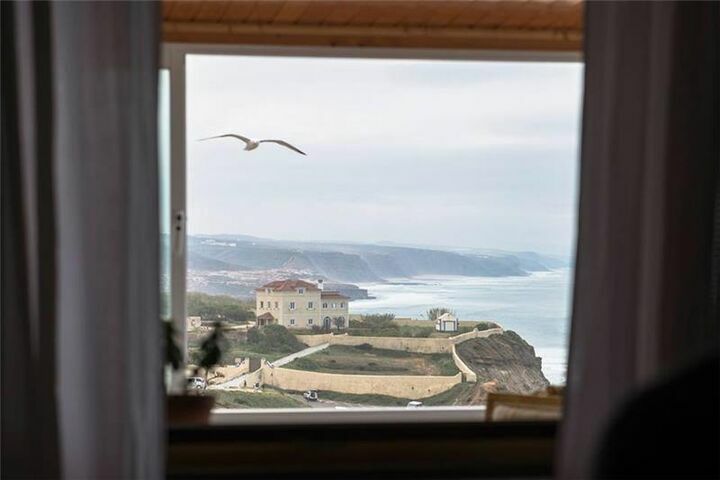 Not to mention the guided tour you’ll get of all the excellent waves in the area from Coxos to Ribeira d’Ilhas, the Reef, Pedra Branca and more. 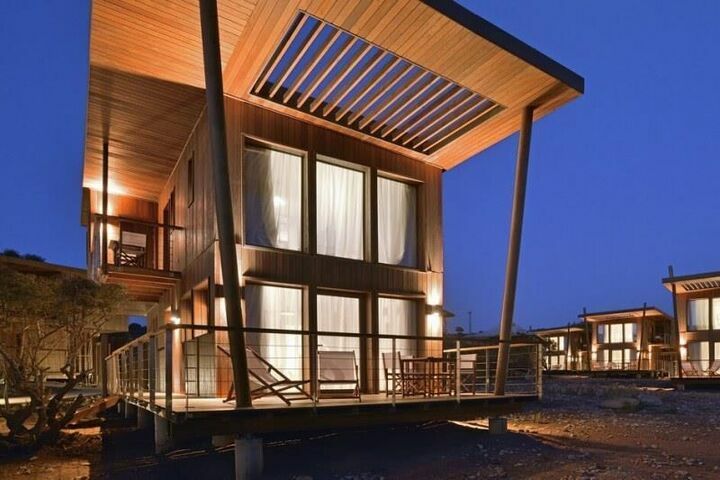 Last but certainly not least of Portugal’s surf camps is the Surfers Lodge Peniche, just up the road from Supertubos. 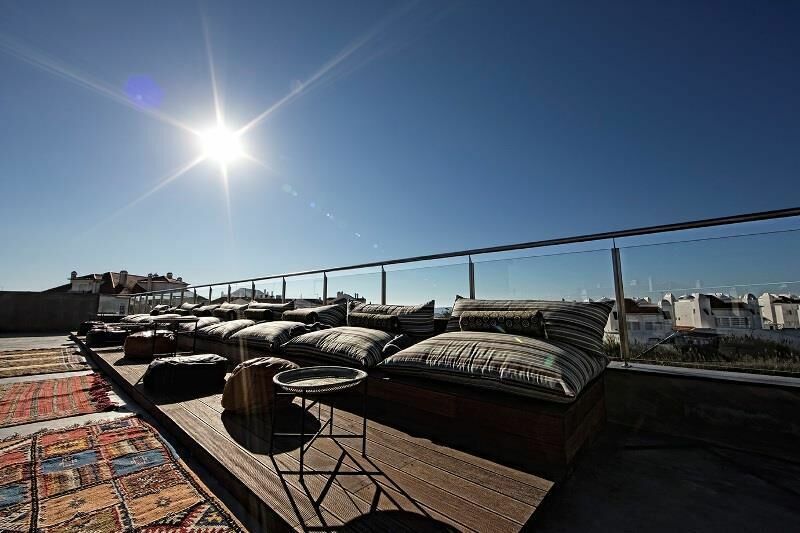 This place quite honestly gives the term ‘surf camp’ a whole new meaning: deluxe rooms, an in-house restaurant and bar with DJ sessions, a roof top terrace lounge with pool and Jacuzzi. 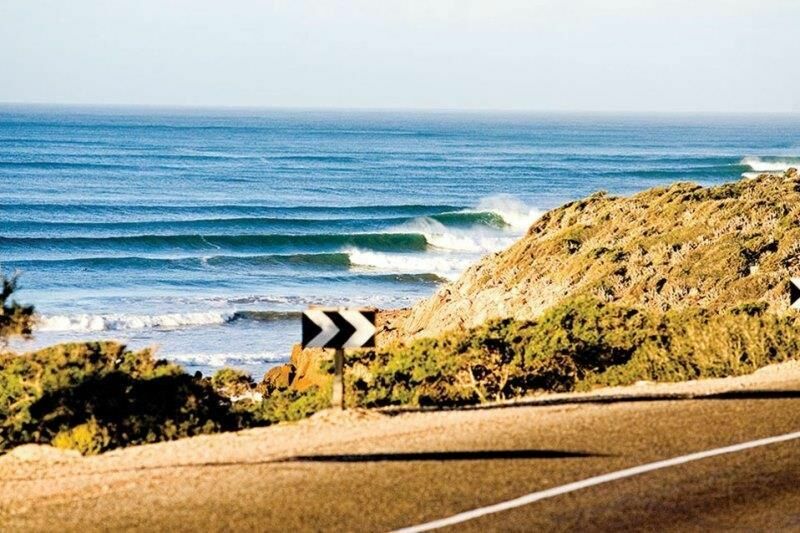 And, they’re all within walking distance of some of the best breaks in Morocco like Mysteries, Boilers, Killers and the world-famous Anchor Point. 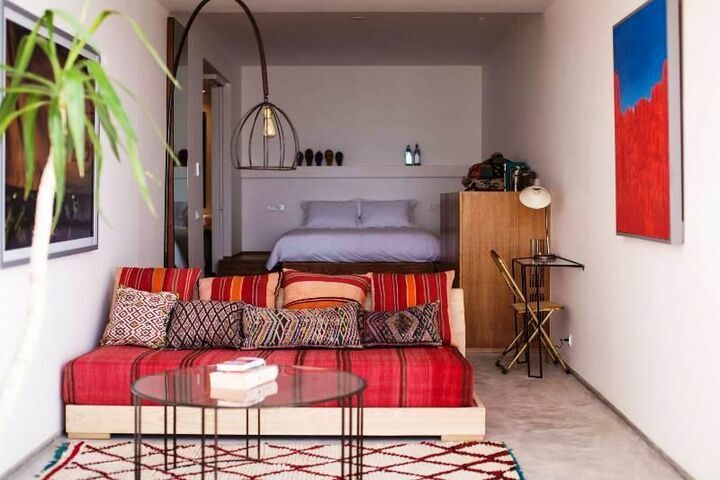 On the other side of town, the Sol House Taghazout Bay is the ideal destination for people in search of an inviting, eco-friendly surf experience in Morocco. 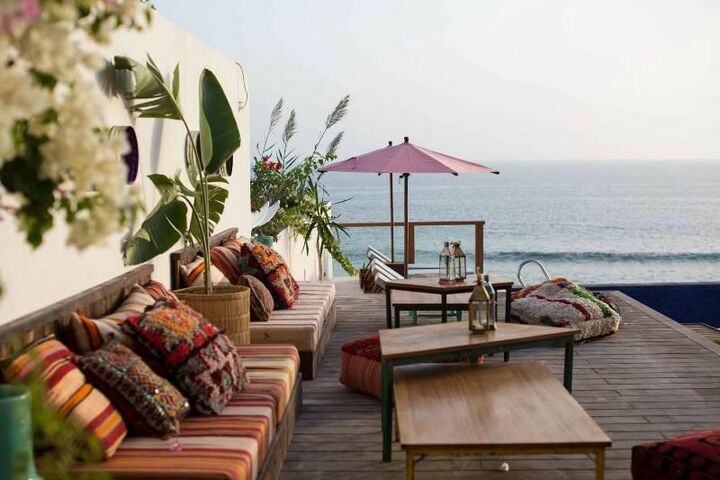 Walking distance from the friendly sand bottom waves of Taghazout beach, it’s a self-contained surf village made up of varying styles and sizes of beautifully designed and furnished, fully equipped bungalows and cabanas with hammocks on the deck for kicking back with a cold drink after a long day in the hot sun and multiple sessions in the surf. 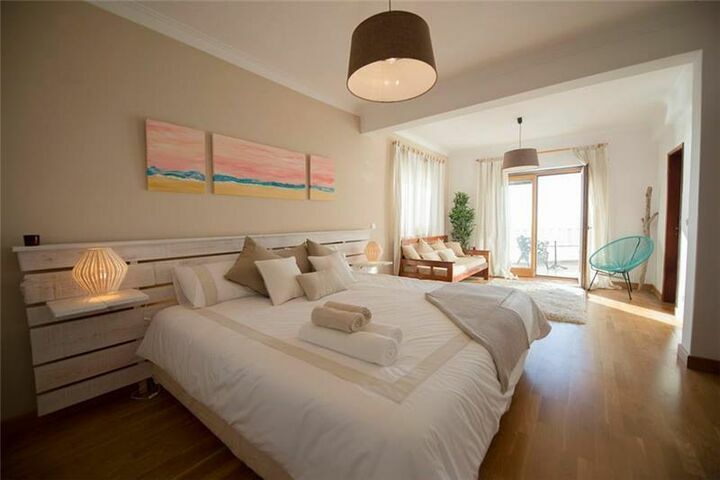 If you feel like a little taste of island life, the Canaries offer plenty of surf accommodation and school options. 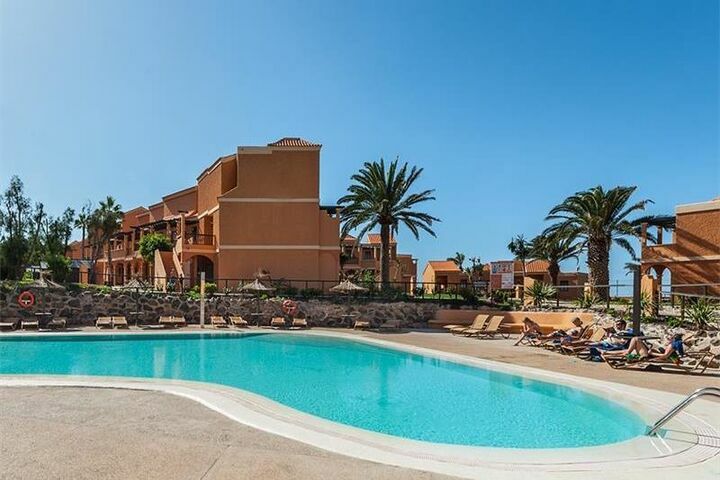 On the island of Gran Canaria home to the ultra-tubular right hander El Confital, the Ocean Side Surf Camp lives up to its name with a beautiful view of the Atlantic, and is just a few meters from the popular breaks La Cicer, El Lloret and La Barra. 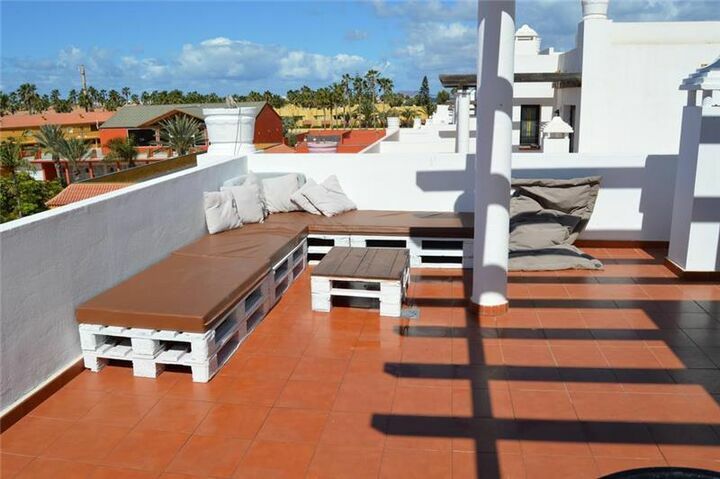 It’s also only a short stroll from the many shops, restaurants and bars that give the city of Gran Canaria, the capital of the Canary Islands such a lively reputation. 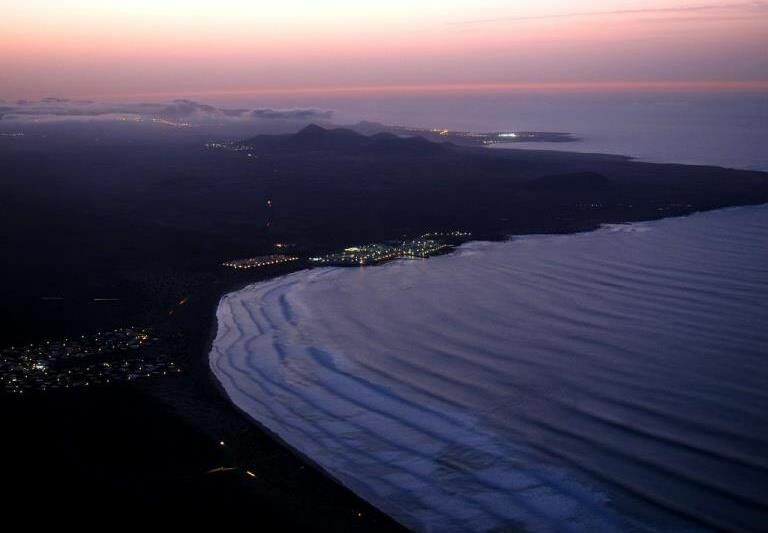 Over on the island of Lanzarote, all of the surf action is centered on the little villages of Caleta de Famara and La Santa. 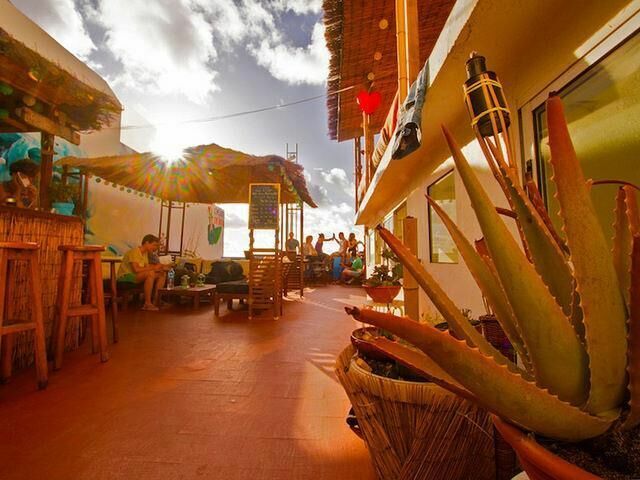 The Surf House in Famara overlooks a fun beach break for all skill levels and isn’t far from some of the more challenging reef breaks like La Santa and El Quemao for which the area is famous. 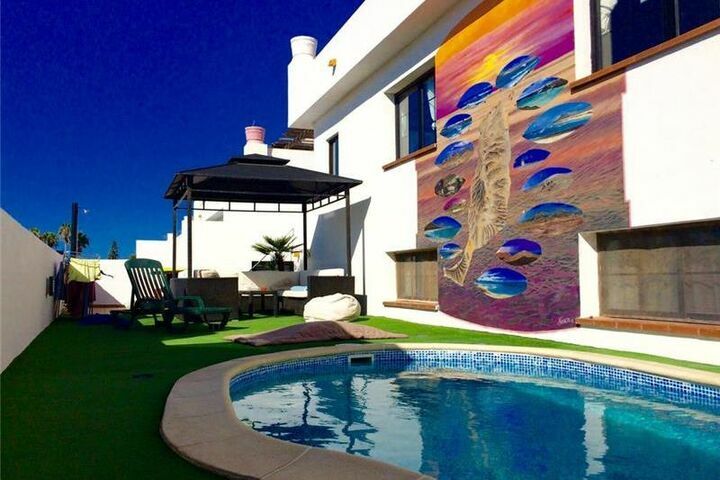 The crew at the Costa Noroeste Surf & Kitesurf School will take care of all of your boardriding needs. 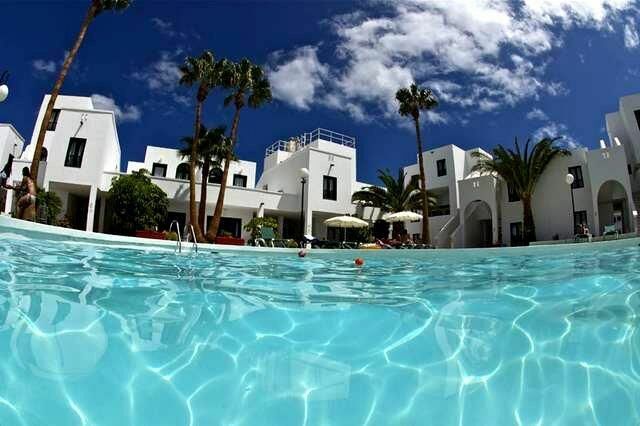 Fuerteventura is home to the mythical right hand point break of Los Lobos, the mellow walls of La Derecha de los Alemanes, the white sand beaches of Corralejo and fun waves for beginners at Playa de la Pared. 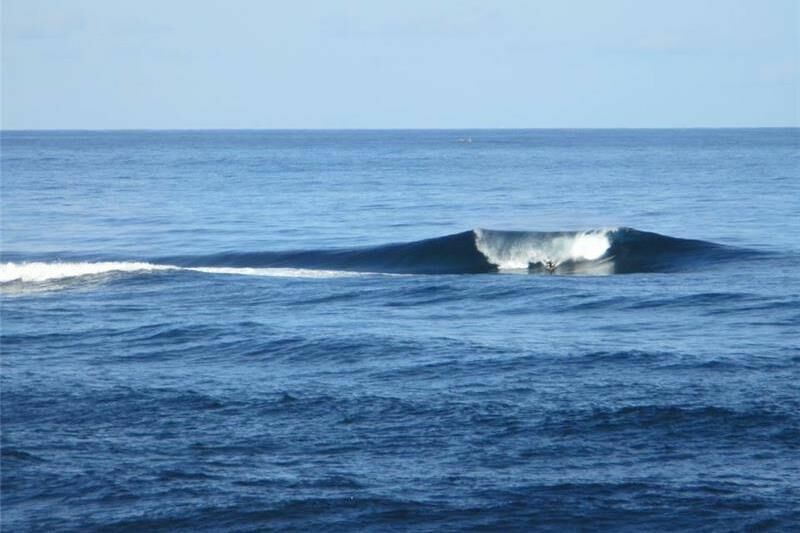 You’ll find two, highly enjoyable surf camp experiences there. 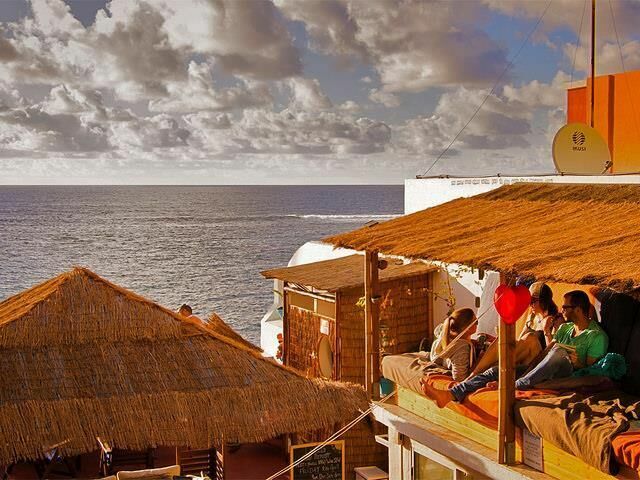 The Protest Surf School and Surf Hostel are located close to the town of Corralejo on the north end of the island. 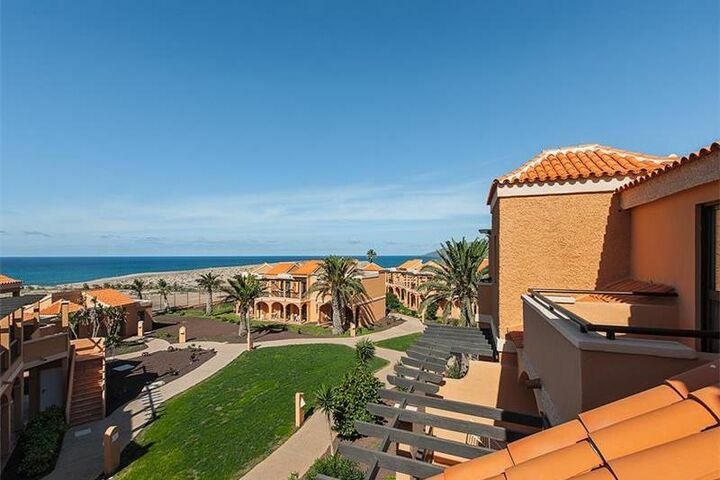 The Wellenkind Surf School & Resort not far from Costa Calma in the south. 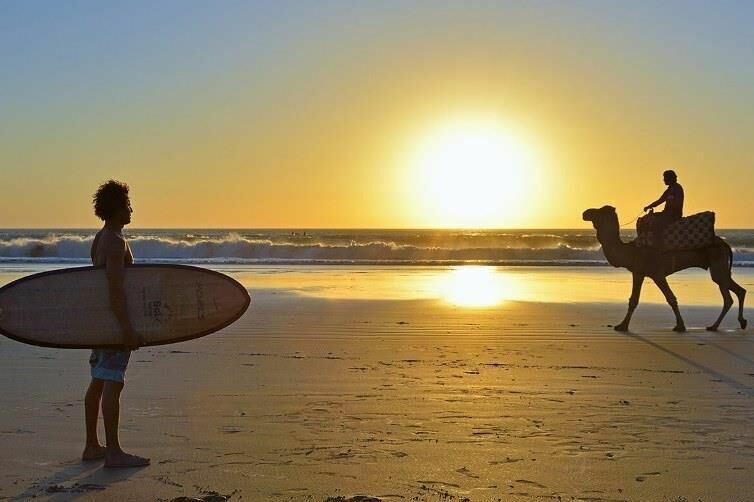 Both offer quality surf instruction, shuttle service to the best waves on the day and a range of comfortable accommodations.